Soon the first prototype model of Georgian production will be ready! They plan to export the tanks to allied countries of NATO including Pakistan and Iraq. 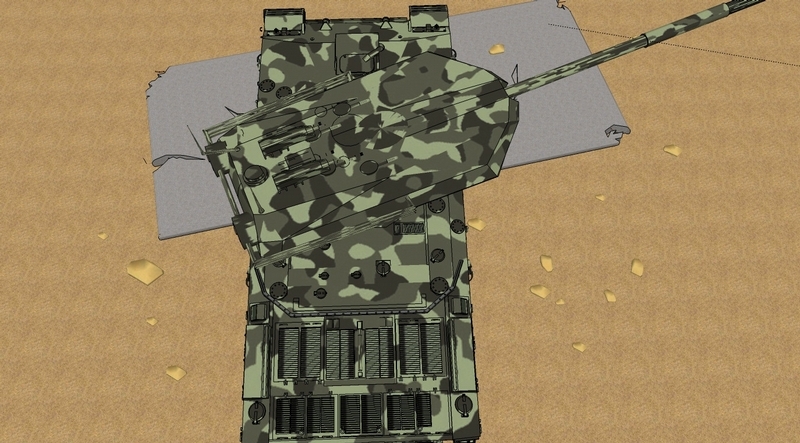 Some external drawings of the tank are for your attention. Multilayer armouring includes composite materials. 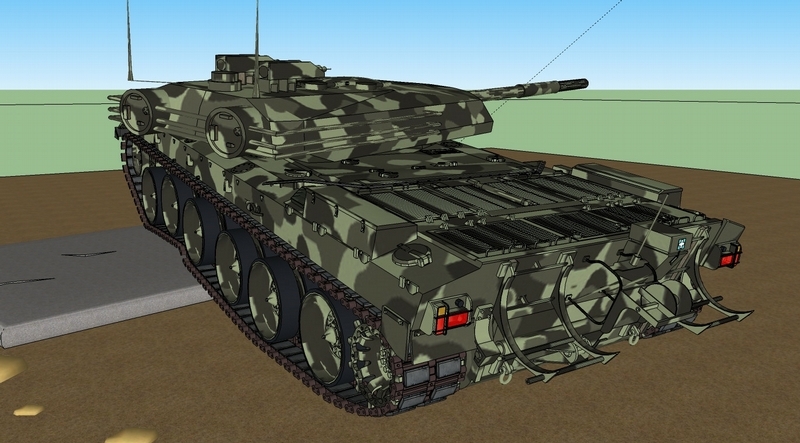 It might eventually end up being a modified T-72, but if this is the true design and if they stick to this, the new tank would be of a new design. But I seriously doubt this is little more than just an artists fancy. Oh yeah! 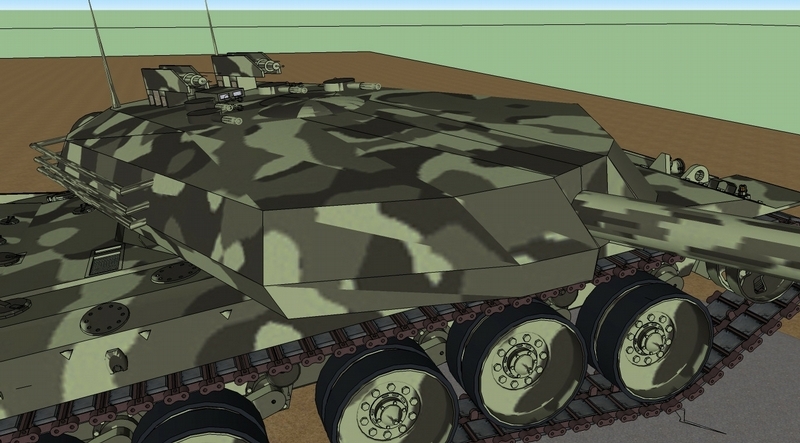 Just like the first Georgian APC “Lazika” looked like BMP. Dream on!!! Do no consider everybody to be like Russians. Its your speciality to steel technologies!!! Modelled in Sketch Up? Really?? Military budget is VERY limited, you know. looks like a brit. Challenger 1! it will take more than this to stop the Russians/Chechens/Iranians/Abkhazians/Turks and just about everybody else who has invaded Georgia over the years. Better to invest in spies and a missile defence system. 90% of Georgians are dirt poor and they want to build tanks? DEMOCRACY IN ACTION!!! Hmm… it will dig the ground with this super-mega-long cannon (or it’s a mast stowed for the march?) on every bump. Godamnit, Saakashvili, how about you do something about the 50% poverty rate instead? Unless Georgia intends to join NATO, there won’t be many sales to western bloc countries. oh lol. it’s a challenger chassis ) fake, no doubt. The gun is really not long enough. 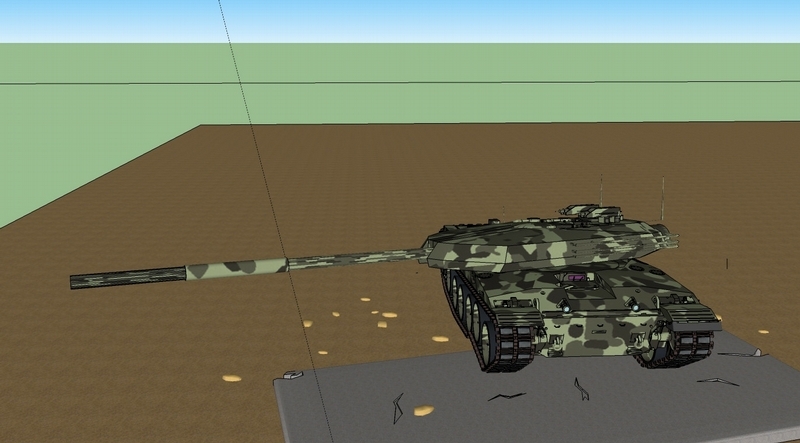 Georgian tanks should definitely have world’s longest barrels. You all miss the news? Thanks to Russian invasion of Georgia they are all flush with American money. 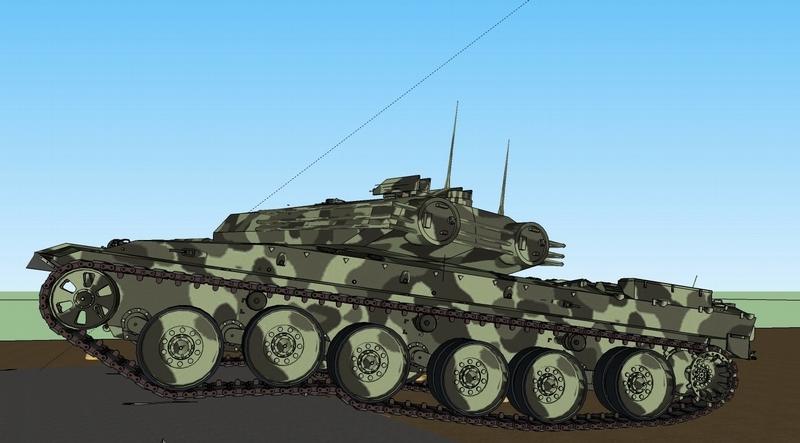 I don’t believe this article…why sell a modified Russian tank? 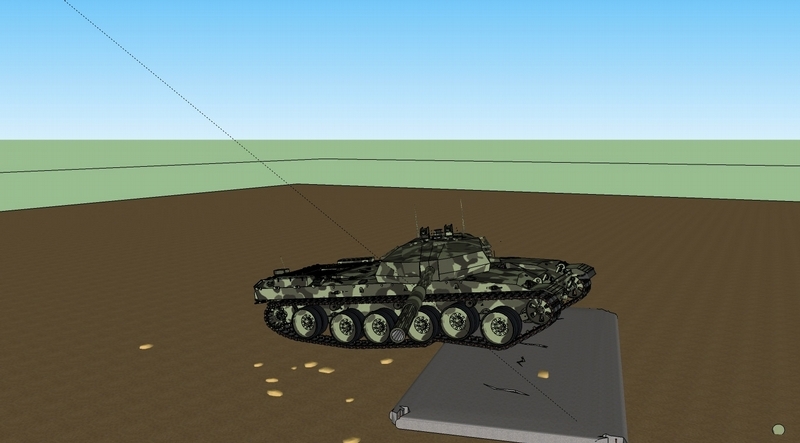 usou o programa sketchup para fazer o tank. no no no! 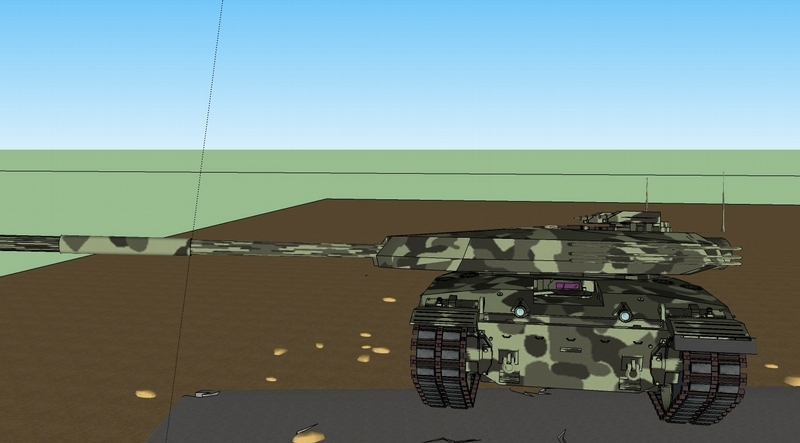 This is the first Georgian tank https://ru.wikipedia.org/wiki/%D0%9A%D0%BE%D0%BB%D1%85%D0%B8%D0%B4%D0%B0_(%D0%B0%D0%B2%D1%82%D0%BE%D0%BC%D0%BE%D0%B1%D0%B8%D0%BB%D1%8C) dumb and useless.